Levis Vlad (MRICS) takes up the position of Business Development, Head of Research & Consultancy in BNP Paribas Real Estate Romania. Her main mission will be to accelerate business growth, working closely with Advisory, Property Management and Valuation teams. She will be responsible for strategic consultancy as well as marketing and research activities, bringing her expertise to bear on supporting the development of tactical decisions for our clients. 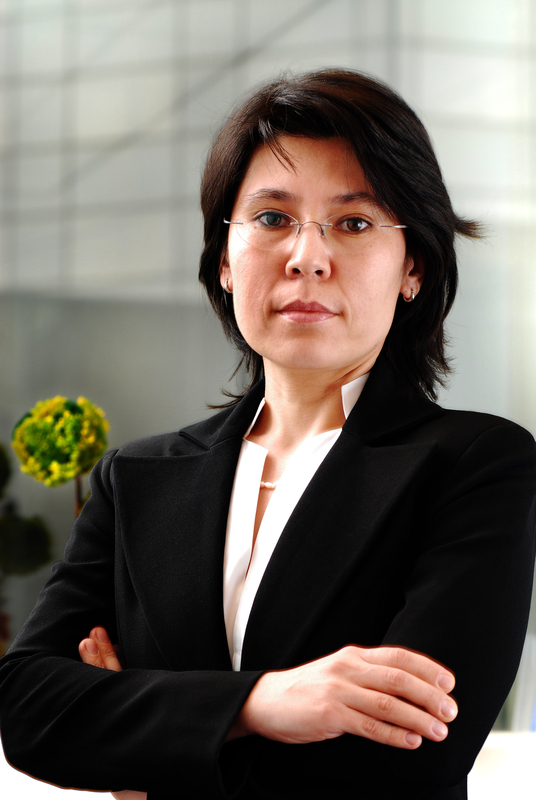 Levis has almost 20 years of experience on Romania’s real estate market, which she gained while working among others for JLL as Head of Research and Marketing. She additionally managed the research and marketing department for Balkan Real Estate, and became a Managing Partner of the company later on. During her professional career she has provided strategic advice to local and multinational occupiers, developers and institutional investors alike. BNP Paribas Real Estate continues to strengthen its office capabilities with the appointment of Nicolae Ciobanu as Senior Consultant in the Office Agency. The end of the first quarter in the Property Management Department was marked by a promotion of Costin Nistor to the position of Head of Property Management in Romania.